Well, this one is pricey, but your dad deserves it, doesn’t he? He will be using this shave kit every day and you will help him save some cash as well. 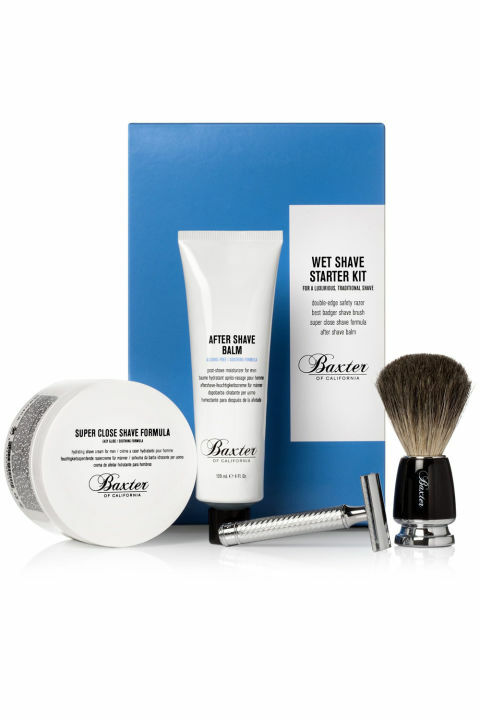 And, hey, I am not promoting this exact product, you can buy any wet shave starter kit at the nearest store.